Cooper's Cake send to dhaka Bangladesh- If you are thinking how to send cake to dhaka in Bangladesh, than stop your thinking here! Because we are here in dhaka for delivery your cake to your loved ones in dhaka. 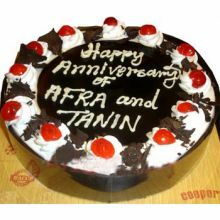 We deliver Birthday Cake, Anniversary Cake, Weeding Cake, New Baby Flower and Cakes and also surprises cake to dhaka in Bangladesh. 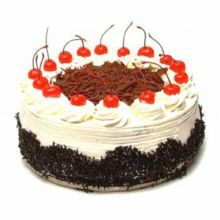 Send cake by Cooper's Cake to dhaka in Bangladesh. Yes we deliver delicious and mouthwatering Cooper's cake to all over in dhaka Bangladesh. 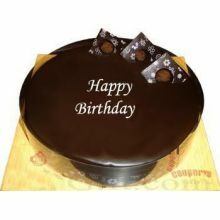 Order now at dhakacakes.com and send Cooper's cake to your near and dear ones birthday. DhakaCakes.com in an online largest Cake Shop in Dhaka. So Make this day in your loved one's life more special with gifting him or surprising her with our delicious cakes online. 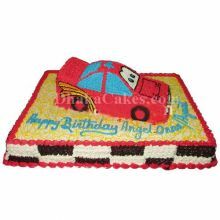 Cakes are non-separable commodities to Birthday celebrations or any special occasion. Send Cooper's Cake to dhaka in Bangladesh. 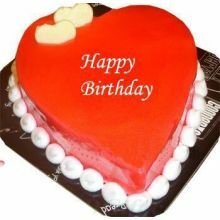 Order at DhakaCakes.Com and we will deliver your cakes to dhaka in bagladesh.